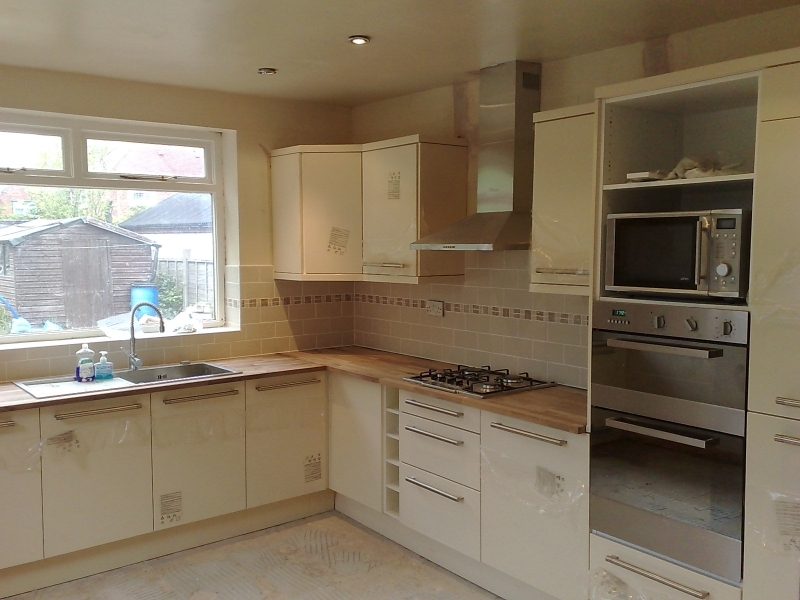 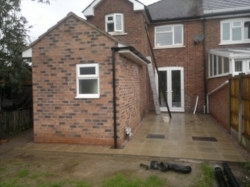 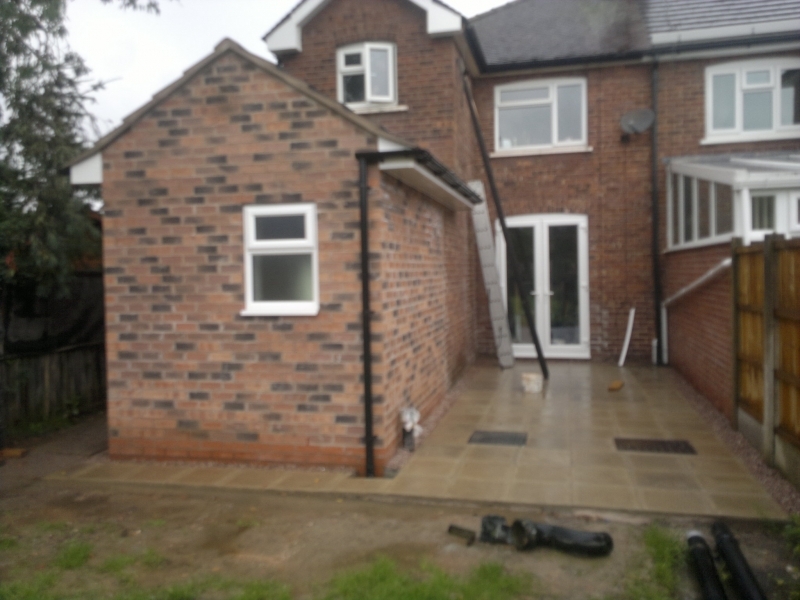 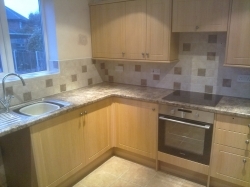 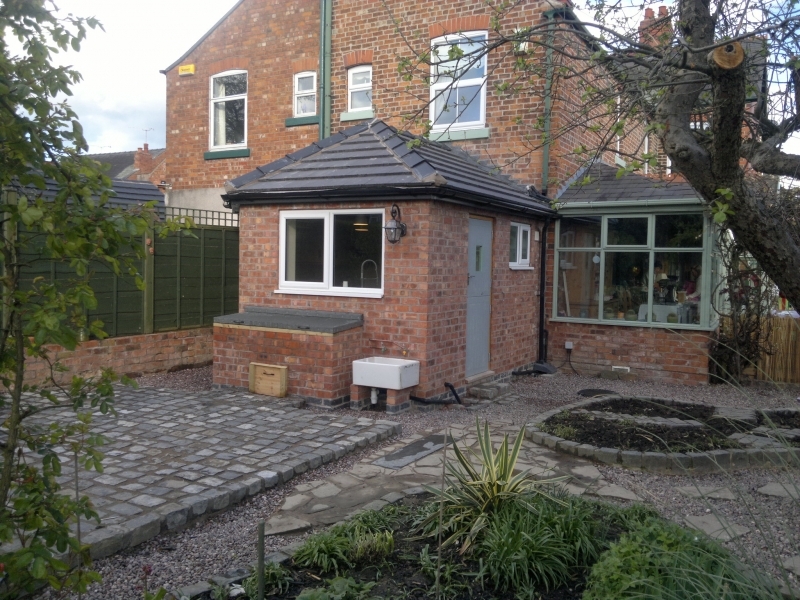 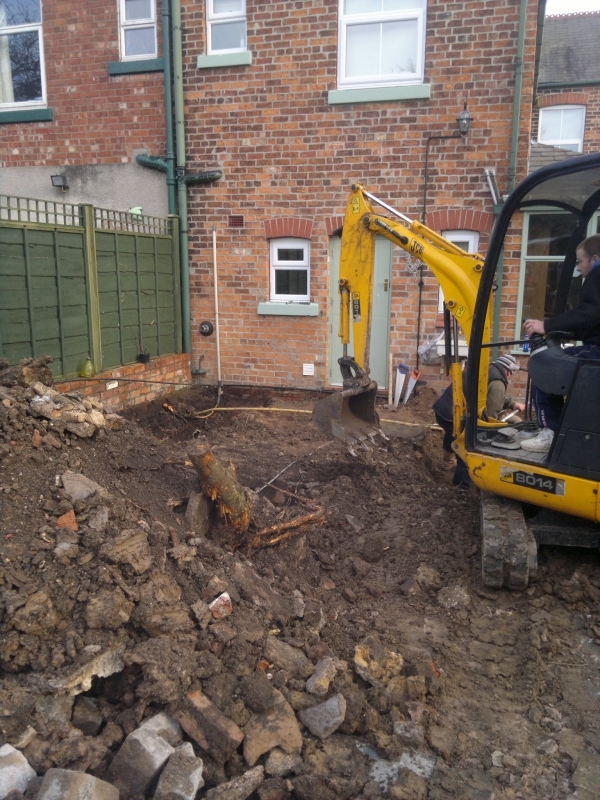 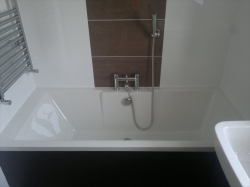 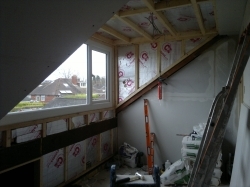 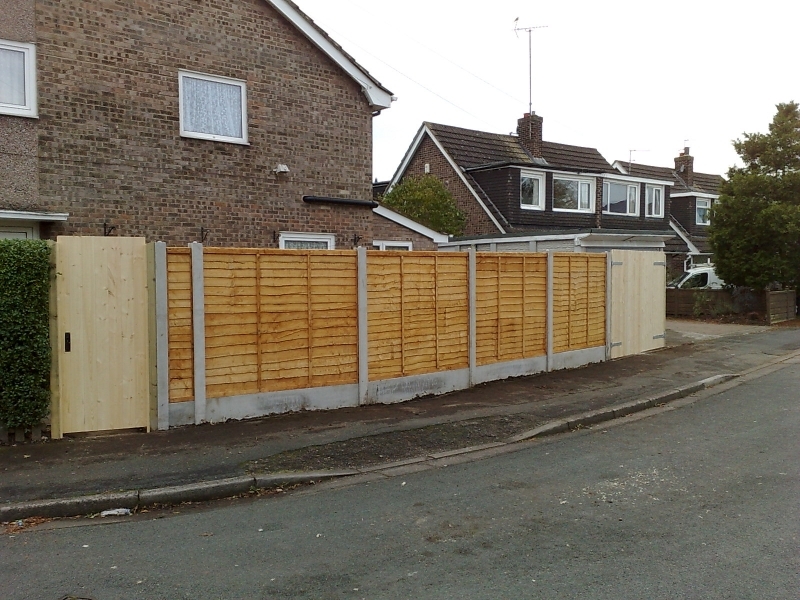 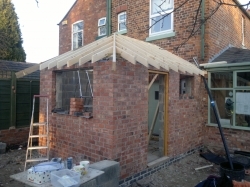 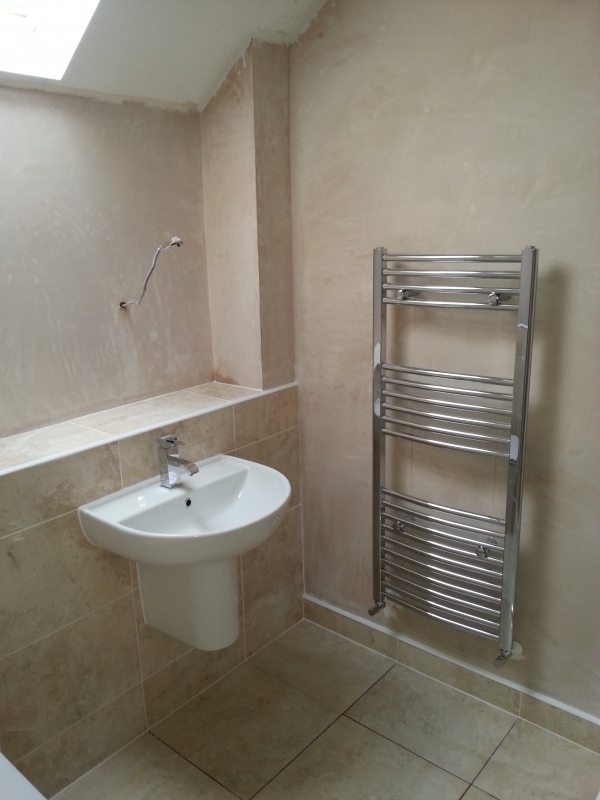 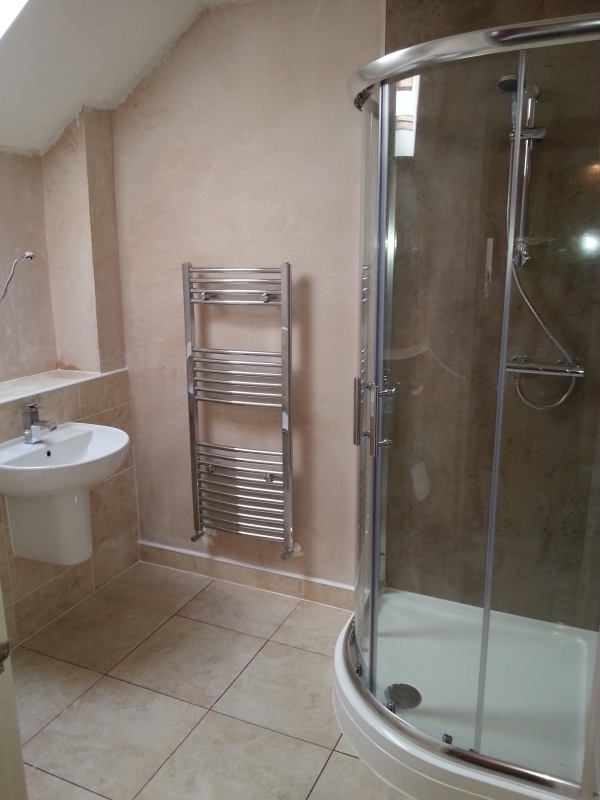 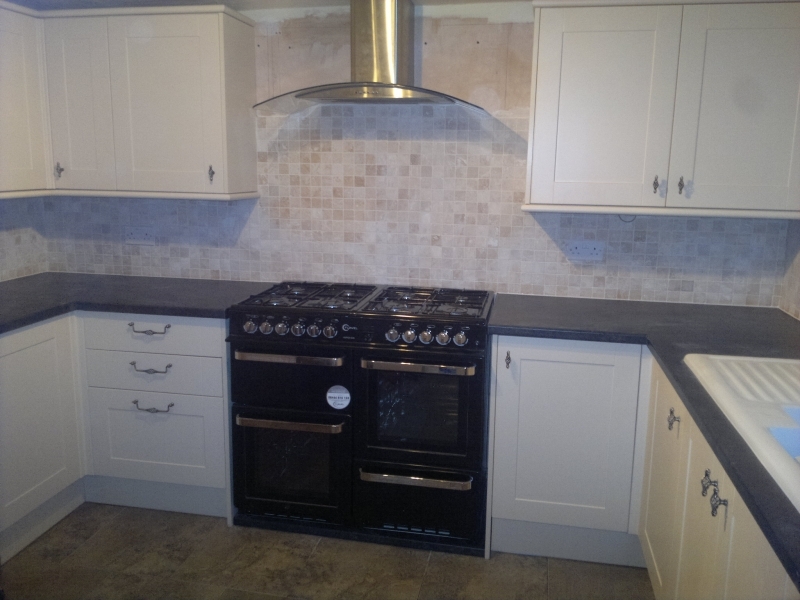 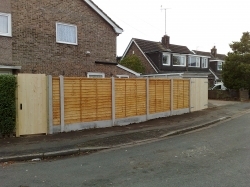 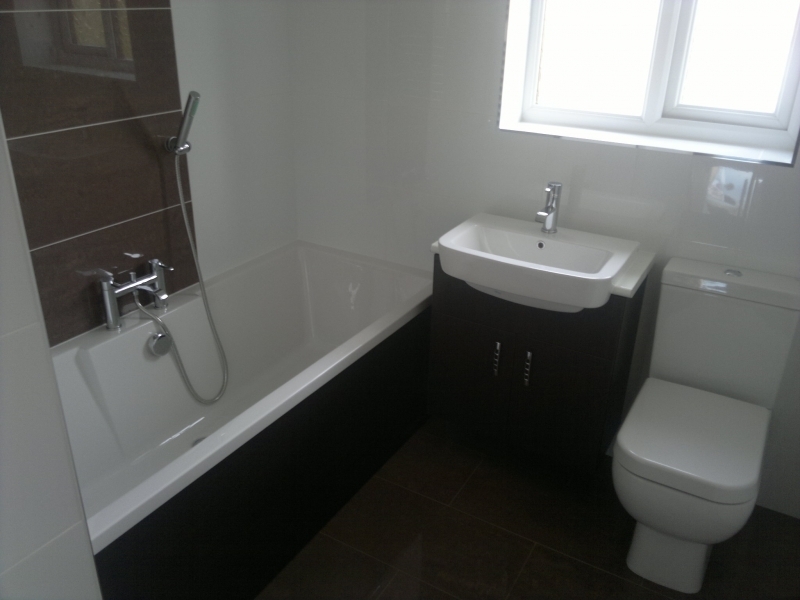 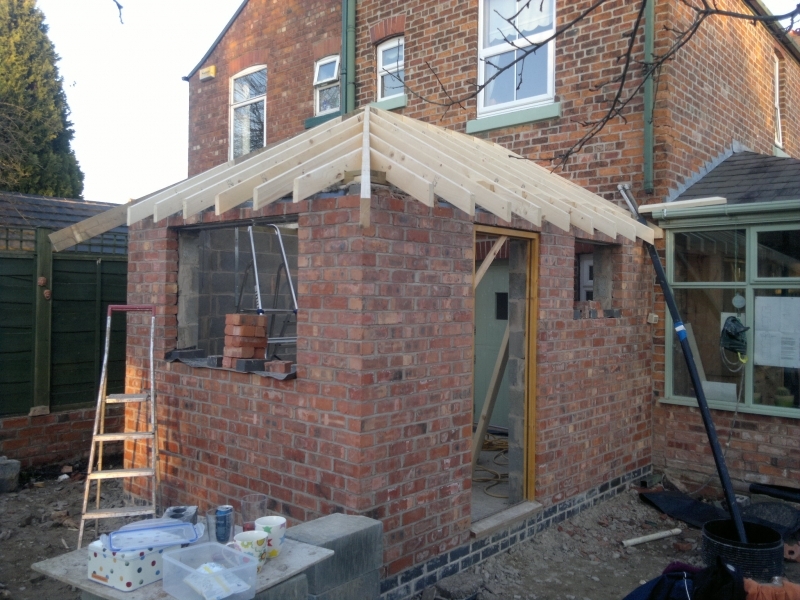 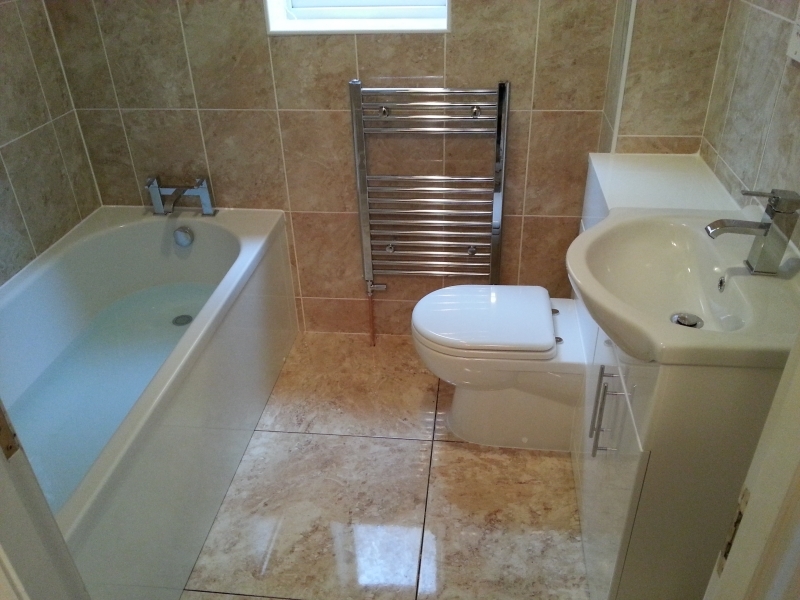 SJA Joinery & Property Maintenance have worked on a number of projects throughout Crewe and the surrounding areas. 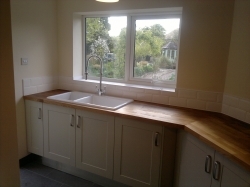 Covering everything from kitchen design to loft conversions, we can help all clients regarding joinery and property maintenance to give your home a fantastic design. 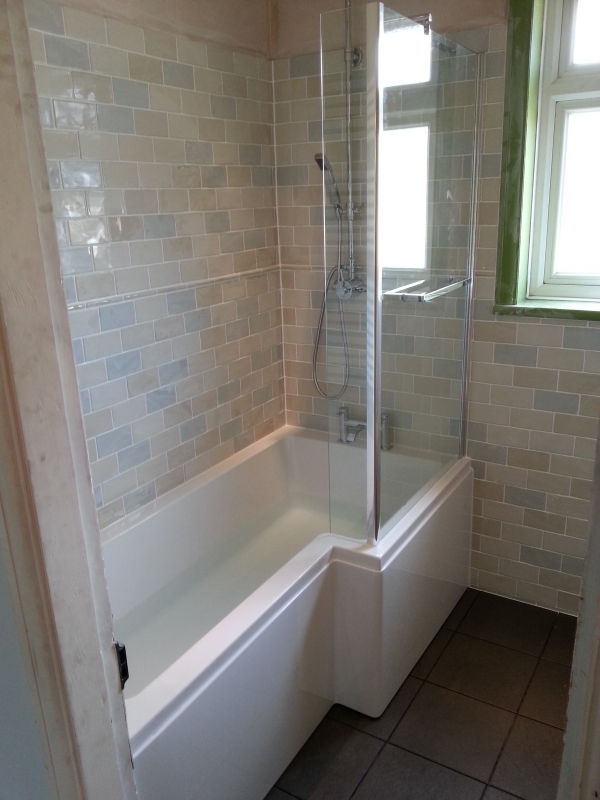 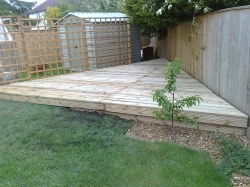 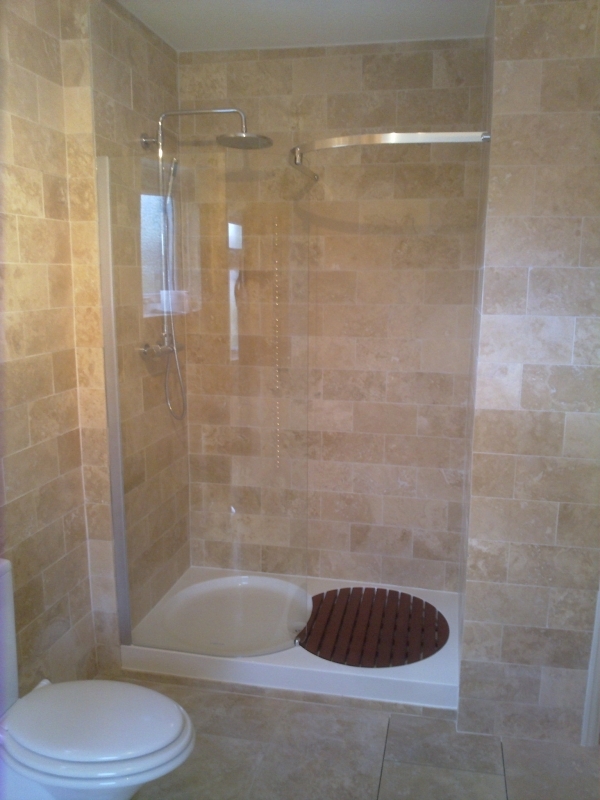 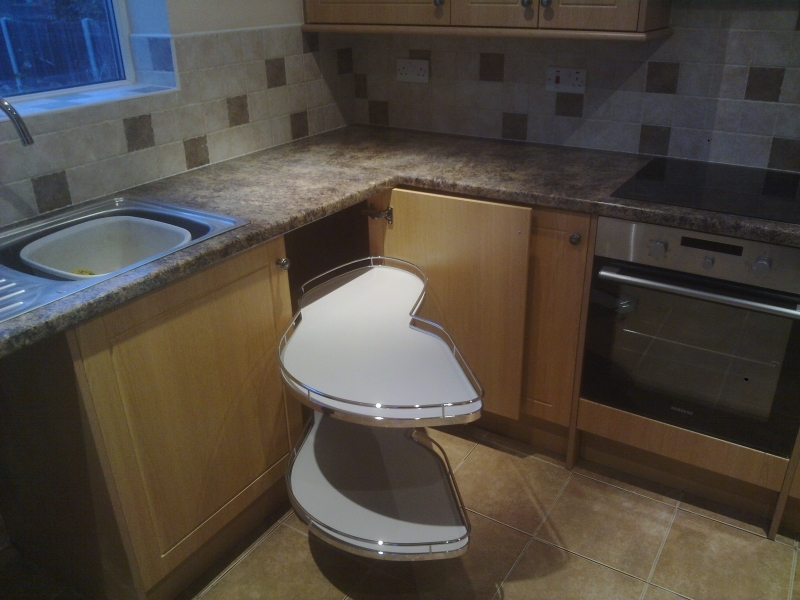 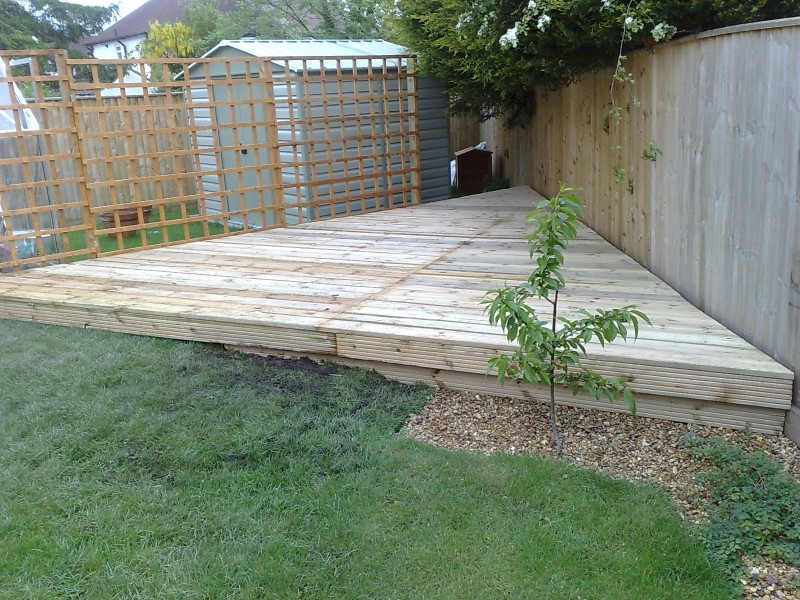 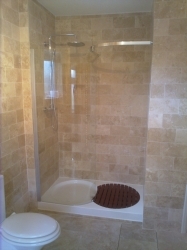 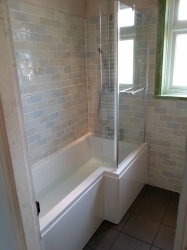 View our gallery below to see some of our previous work.